The Oregon Natural Resources Education Program at Oregon State University exposes educators to Oregon’s forests, wildlife and water through professional development workshops. 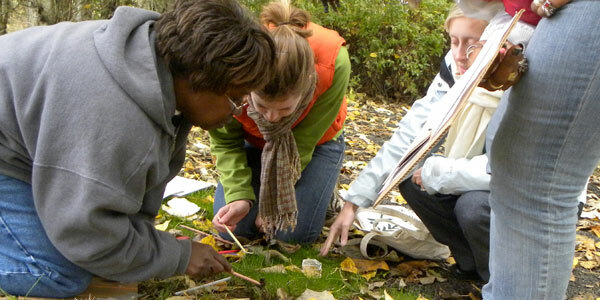 The award-winning international environmental education curricula Project Learning Tree and Project Wild help teachers engage students in learning by providing thought-provoking, field-tested classroom activities that develop critical thinking skills. Topics include ecology, forest history, forest wildlife and watersheds, and more. Advanced-topic and multiday workshops, as well as summer institutes, provide more in-depth exploration of topics plus tools and strategies for integrated learning. Cost: Most workshops are free of charge.